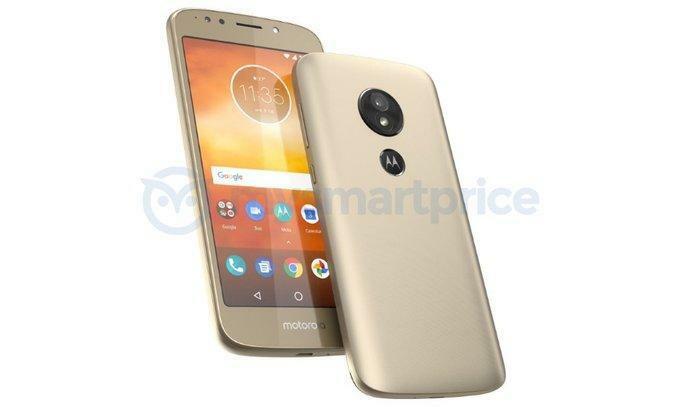 New 3D renders of the Motorola Moto E5 emerged online via the courtesy of onleaks and couponraja, who managed to create some convincing renders of the Moto E5 smartphone. These renders were created by taking the previously leaked images as references, and the results look pretty good. The device now no longer has the fingerprint scanner on the front, and it has been remounted on the rear. However, this isn’t any regular rear fingerprint sensor, but this one is embedded within Motorola’s batwing logo, this is what everyone in the tech community always wanted and now seems like with the Moto E5 it’s happening. The phone now also has the “Motorola” branding on the front. Nonetheless, the rendered video shows the Moto E5 from all angles. The device has a similar camera module design from the Moto Z series. The camera is a single sensor paired with an LED flash, under which sits the fancy fingerprint sensor. The headphone jack is present on the top along with the microphone. And as always the speaker houses within the front speaker. Moving ahead with the physical appearance, the phone has the standard micro-USB port. However, original render also doesn’t show the USB port any better. The display here has small curves at the edges, but still, it’s a 16:9 screen, which we think could measure up to 5.2-inch and have an HD display. 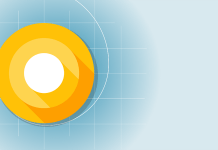 Talking about the raw specs, we have a whole post dedicated talking about all the possibilities of SoCs that moto e5 might run on. Battery capacity won’t change as it is already in it’s prime and you don’t want a thick brick either. Motorola Moto series is a budget to high-end smartphone series and this blog is dedicated to all Moto series smartphones including Moto X and Moto Z.